Sulfur is an important element, essential for life. Aside from this however, the element can be used in many other ways. Its versatility can be attributed to its unique properties. Its atomic symbol is ‘S’ and the atomic number is 16. 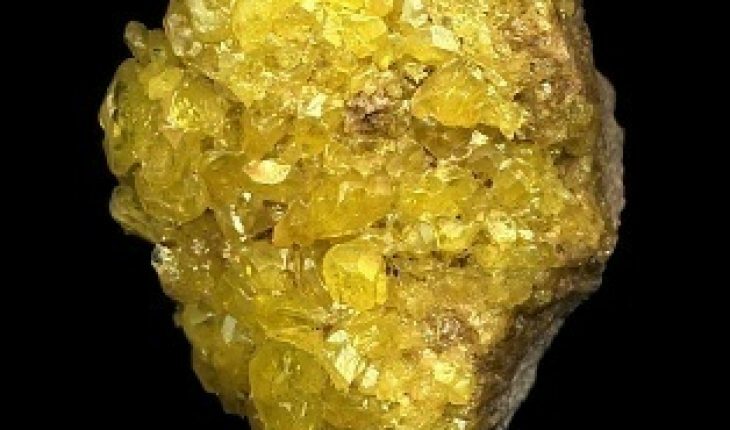 One of the most important uses of sulfur relates to the human body. It is not native to the body, but it is required. The element is available in food and dietary supplementation. Sulfur is integral to the human body. The element comprises 0.25% of the body. It is integral not just for humans but all living cells. With sufficient amounts, various disorders can be prevented. The element can be found in many natural resources. It can be found in water, mineral springs and Epsom salts. Other sources are gypsum, barite, zinc blende, cinnabar, galena, iron pyrites and other ores and minerals. This element can also be found in underground deposits and volcanic regions. Some of the biggest deposits can be found in Louisiana and Texas. The element’s natural occurrence is in natural gas, petroleum and coal. Meteorites are also a good source. Scientists also believe that the lunar crater Aristarchus and the moons of Jupiter have sulfur too. Traces of the element can be found in common enzymes. Amino acids like homocysteine, taurine, methionine and cysteine have this element too. Elemental sulfur can be taken in roll sulfur, fine crystalline powder and sulfur flowers. The element is colorless. The element usually has eight atoms. But those with fewer atoms are available. If the sulfur is burned, a blue flame appears. This produces sulfur dioxide. This in turn produces dilute sulfurous acid. It appears when joined with water. The odor does not come from sulfur compounds, not the elemental type. Some compounds produce unpleasant smells such as hydrogen sulfide. Some are even poisonous. The type that emanates from sewers can be fatal. One of the best known is sulfur dioxide. When burned, the smell is akin to that of a match burning. One of the reasons why there are many uses of sulfur is its versatility. Thanks to allotropism, the element can appear in various forms. Allotropism has many crystals, the type depending on the temperature. The most common variants are monoclinie and rhombic. When set at 356 F (96 C), the monoclinic type appears. Temperatures below that will cause the rhombic form to be stable. When molted, sulfur becomes thick. Compounds appear purer when exposed to heat. When set at 593 F, the atom rings join up. 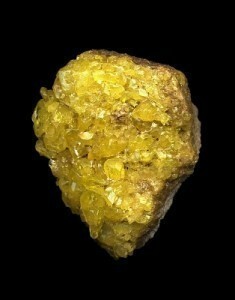 Sulfur properties enable it to mix with numerous minerals and compounds. Sulfide and sulfate minerals are the most frequently found. With the vast array of commercial processes available, it has become easier to make compounds.